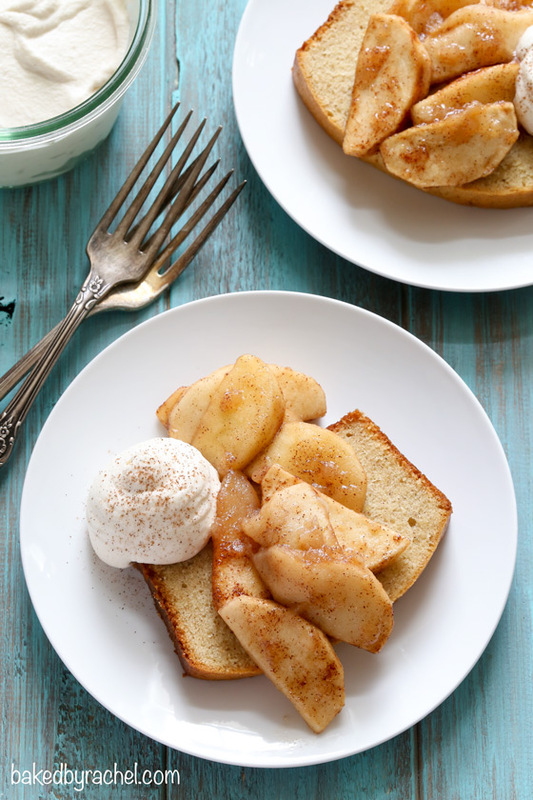 Moist cinnamon yogurt pound cake served with cinnamon apples and brown sugar whipped cream. You know what I hate about big political years? The phone calls. The never ending phone calls. You can ignore or pickup and hangup or even ask them to stop calling or remove your number, but that’s just one number to stop calling. There will inevitably be a new one the next day. Somehow, miraculously, we didn’t receive a single unwanted call yesterday. They must’ve all been taking a break. I swear, it’s out of hand how much we get these types of calls somedays and they’re always at the most annoying times. I really think there should be a way to block all unwanted calls. If you register your number on the do not call list, it should work for all unwanted calls, not just sales calls. Political and survey calls are the worst. Totally unrelated and on a much brighter note… Scandal and Nashville return this week! Are you as excited as I am?! I hope so. There are a lot of new shows starting up this season – some I’m passing on immediately while others I’ll give a chance to see if they’re worth watching or not. Also entertainment related, I’ve had a few dvd’s lying around waiting to be watched for seemingly forever! I just watched Women in Gold with Helen Mirren. So good. If you love her or just a good drama, this is a must see. She basically can do no wrong. I’ve loved her in every role so far. Next up is The Age of Adaline… I’m hoping it’s just as good of a watch. Have you seen either? And…Happy first day of Fall!! I’m ridiculously for today. We’ve been pretending like it’s Fall for several weeks, but now it’s official! So, if you haven’t already, grab your apples and cans of pumpkin… it’s time to get baking! This is the perfect dessert for any day of the week. It’s easy to whip up and doesn’t require any special equipment. I transformed one of my favorite Summer-time desserts into a fun Fall version. 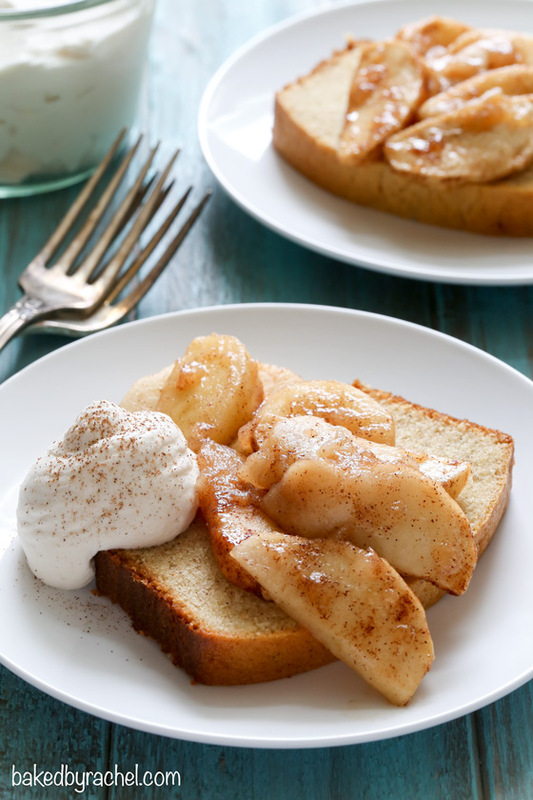 Slices of moist cinnamon yogurt pound cake are topped off with tender cinnamon apples and brown sugar whipped cream. If you’re looking for even more inspiration, be sure to check out the recipe archives and a few favorite sections for this time of year: apple recipes, pumpkin recipes and of course slow cooker recipes! Round out breakfast, lunch and dinner with those options alone! Preheat oven to 350°F. 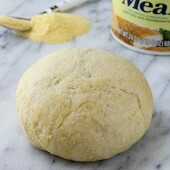 Line an 8x4-inch loaf pan with parchment paper. Lightly grease exposed pan sides. In a large bowl or stand mixer, cream together butter and sugars until light and fluffy. Beat in eggs, followed by vanilla. Scrape sides of bowl as needed. Mix in baking powder, salt and cinnamon. 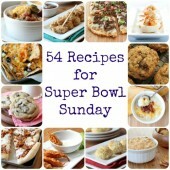 With mixer running on low, alternate additions of flour and yogurt until fully combined and batter is streak free. Transfer mixture to prepared loaf pan. Bake for 50-60 minutes or until golden and a toothpick inserted comes out clean. Cool in pan for 10 minutes before transferring to a wire rack to cool completely. Toss sliced apples in brown sugar and cinnamon. Transfer to a small baking dish. 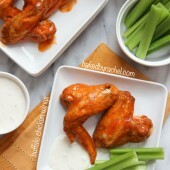 Bake for 30-40 minutes or until tender. In a medium bowl, whip heavy cream, brown sugar and vanilla until stiff peaks form. Keep chilled until ready to serve. 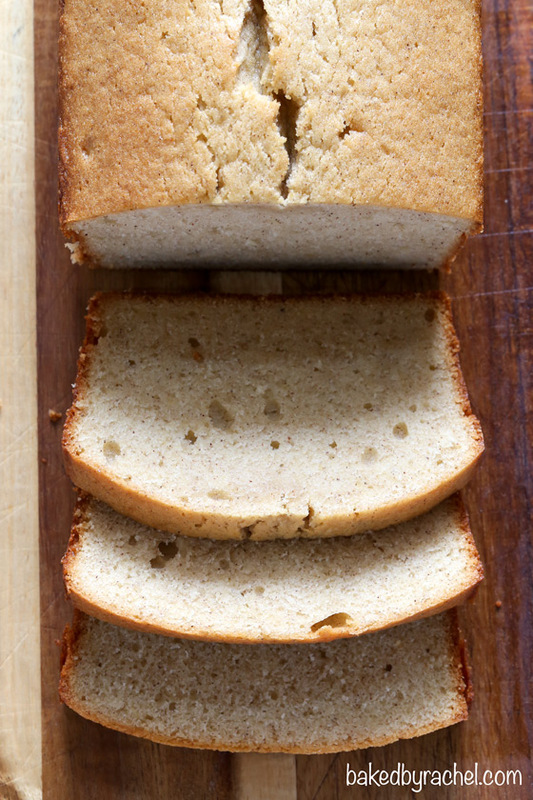 Slice cooled loaf and serve with cinnamon apples and a dollop of homemade whipped cream. Recipe serves roughly 8, yields 1: 8-inch loaf. *Apples and whipped cream can be prepped ahead. Those political calls are the worst…and it’s only going to get worse. This cake, oh my. LOVE the apples on top! We don’t have a landline so we don’t get the political calls, haha…however, this cake looks awesome and full of Fall and apple flavor! Great minds think alike ;) love your spin on pound cake! I am with you about the political interruptions–so annoying! And yea for prime time returns!